It's no secret that reading is one of the best things you can do for your baby. 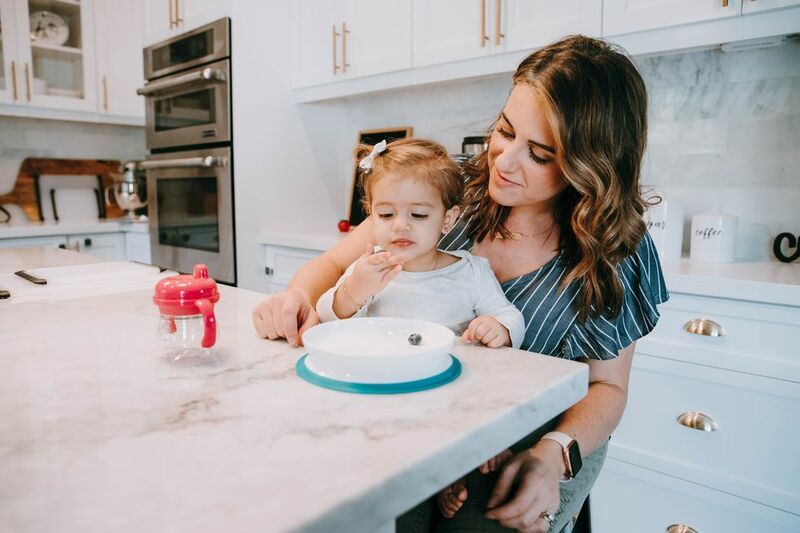 Reading to your little one—even from a very young age—stimulates brain development and strengthens the parent-child bond. Reading helps babies develop language skills and make sense of the world around them. Fostering a love for books is a gift your children will treasure for the rest of their lives. 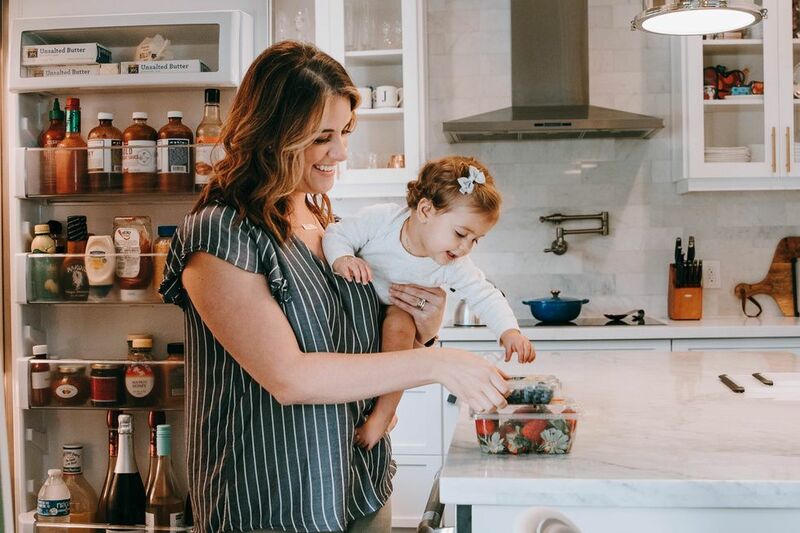 It can be a bit overwhelming to start your baby's first library, so we've created a buying guide featuring the best of the best—20 classic and new titles that will take you from baby's first day to her first birthday. "Once there was a gorilla, and everybody loved him. His mother loved him. 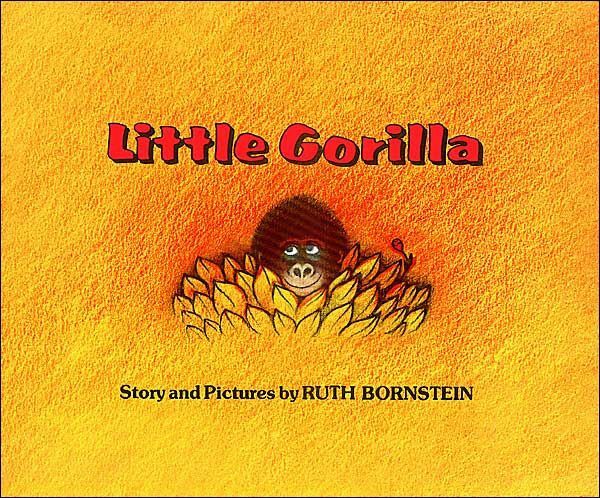 His father loved him....even when he was only one day old, everybody loved Little Gorilla...But then Little Gorilla began to change." 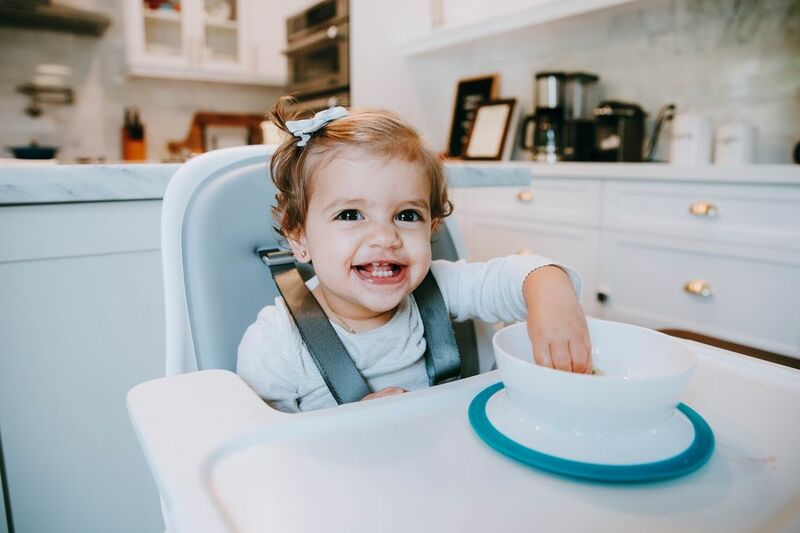 This heartwarming story about how baby —and love—grows over the first year of life will give you all the feels. (We may or may not be crying as we type this...) And the amazing retro illustrations will never go out of style. 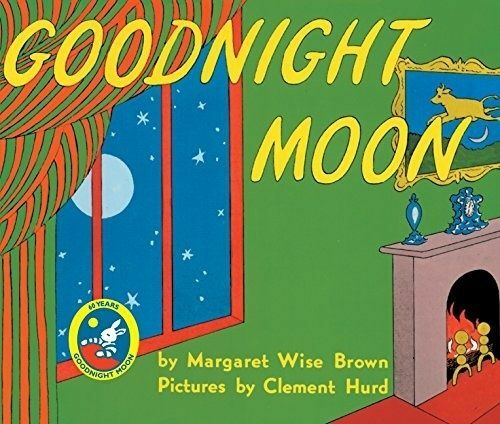 We'll never get tired of this ultimate classic of children's literature, beloved by generations for its quiet prose and simple beauty. 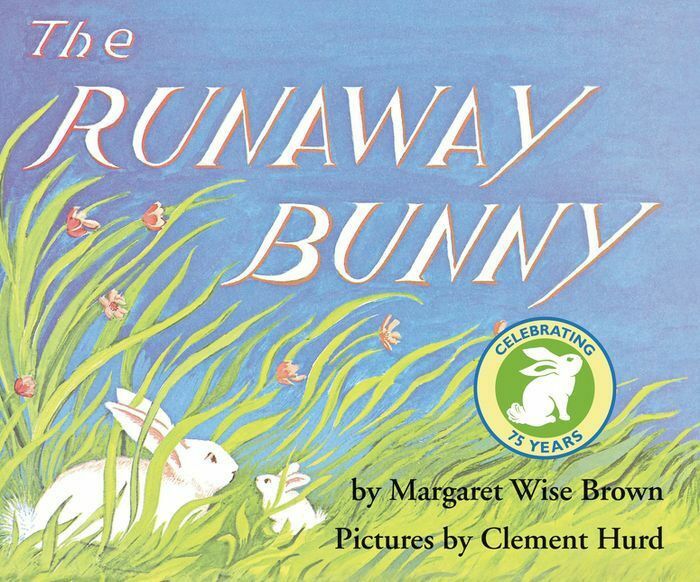 "If you run away," said his mother, "I will run after you. For you are my little bunny." This book has never gone out of print since its publication in 1942; if that isn't enough of a ringing endorsement, we're not sure what is. 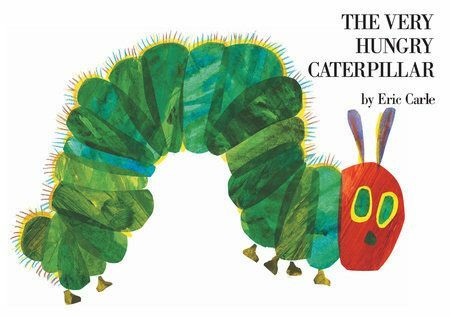 Little ones have loved chomping their way through the pages of this book for decades, right along with everyone's favorite little caterpillar. 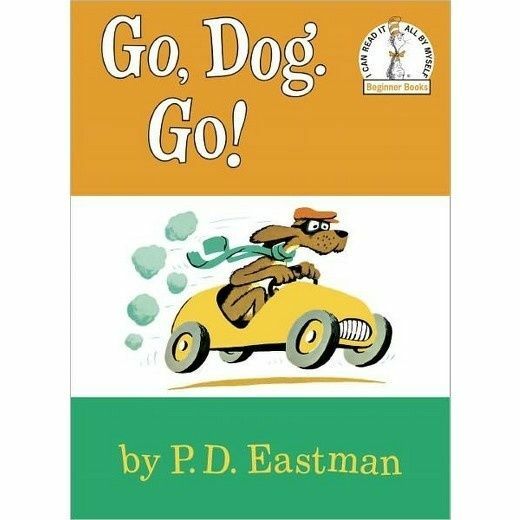 This one doesn't always make the classic favorites lists, but we have a soft spot for it—it always elicits the giggles, features of a lovable cast of silly dogs, and was edited by Dr. Seuss. 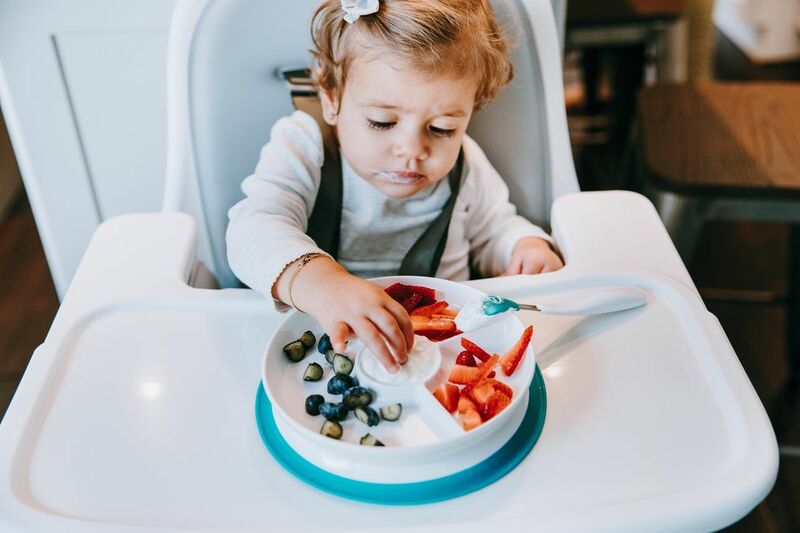 Little ones will love the basic concepts but will enjoy it as they get older, too. 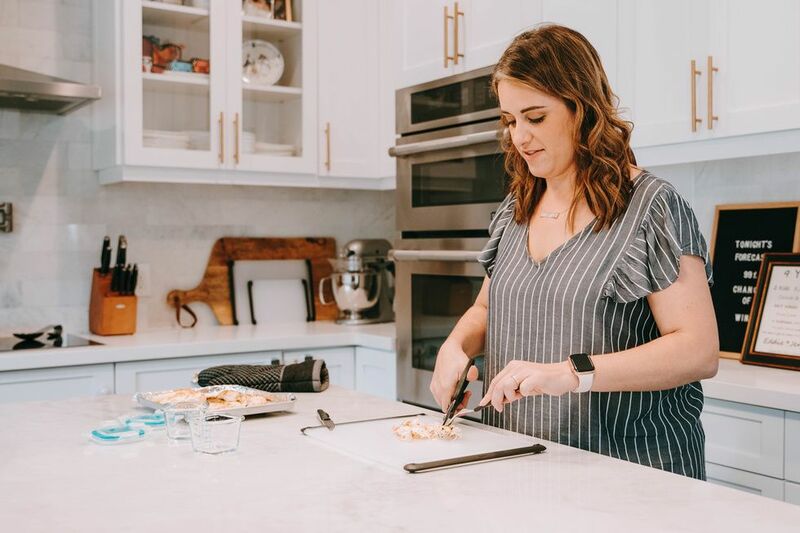 The TouchThinkLearn series stands out as a favorite for its clean, modern aesthetic and engaging tactile die-cuts and cut-outs. 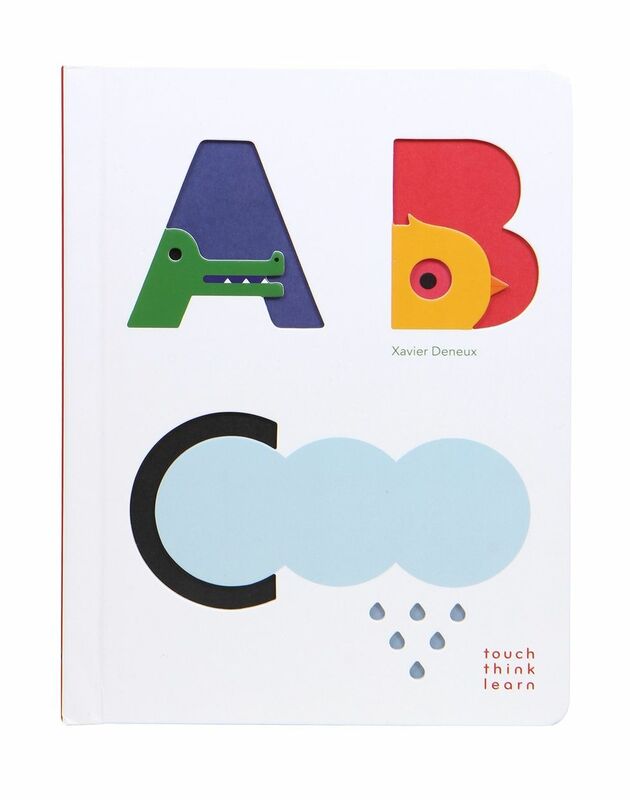 Tiny, curious hands will love touching—and learning—their ABCs. 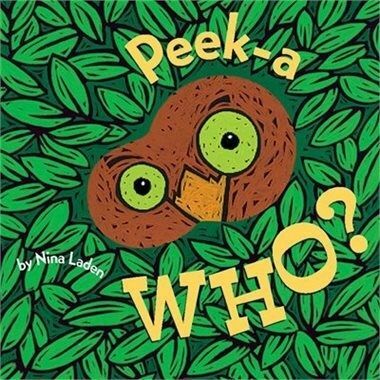 Our favorite peekaboo book promises lots of giggles, while lots of flaps to lift and brightly colored animals to spot promise lots of learning for little ones! 8. 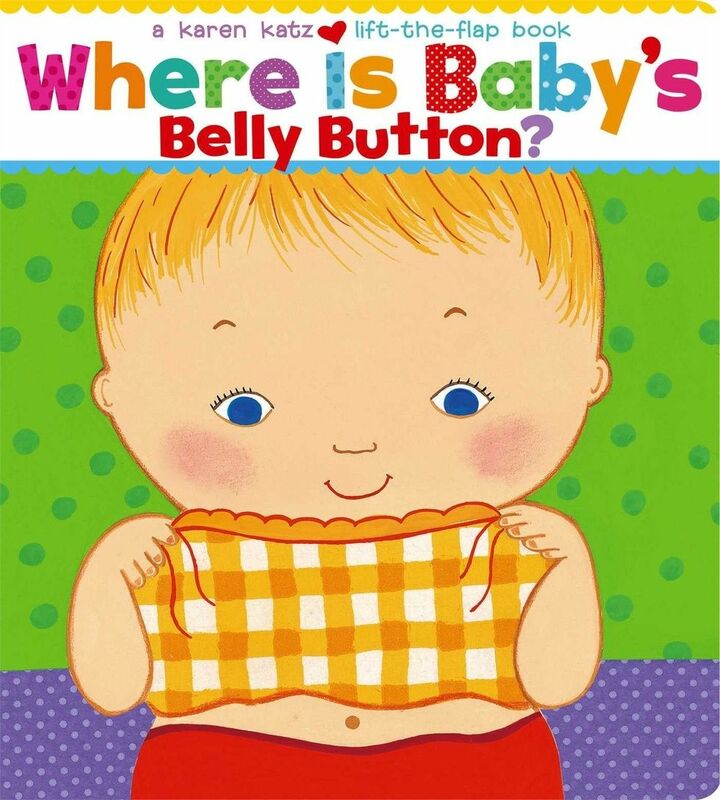 Where is Baby's Belly Button? This sturdy lift-the-flap book puts babies on the hunt for their favorite body parts and will bring lots of delight along the way. 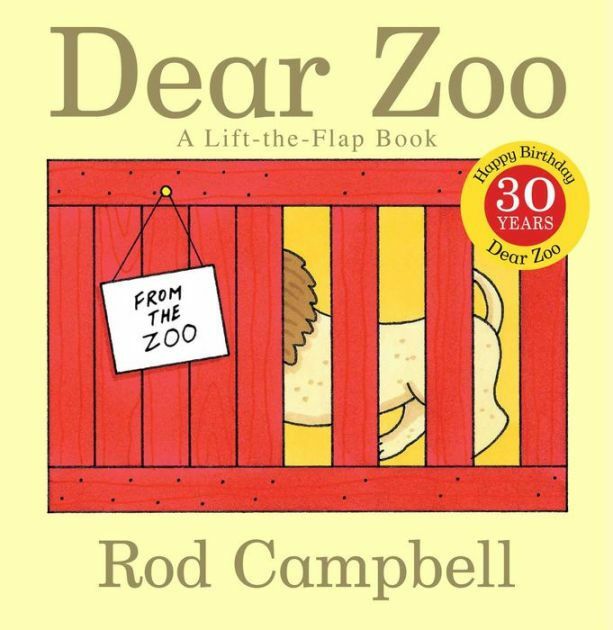 Babies will love to lift the flaps and find out which animal will be coming home as the new family pet! Indestructibles are just that: chew proof, rip proof, nontoxic, and washable. We love them for stroller entertainment or tossed in the diaper bag for a "I need to distract baby now!" emergency. 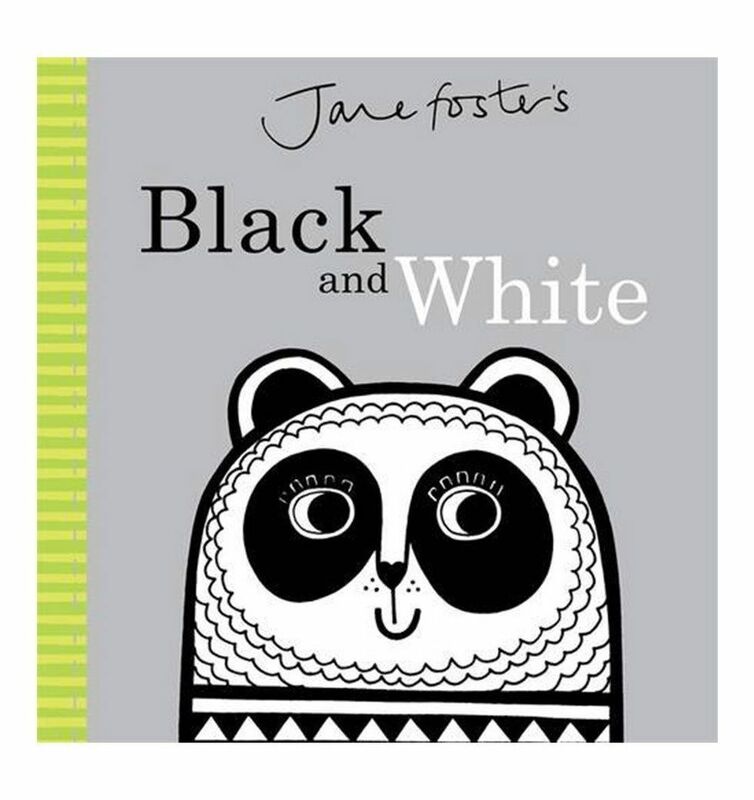 The black and and white images throughout this board book will help your little one's visual development, and the sophistication of the illustrations—created by a British textile designer—means you won't mind reading it again and again. 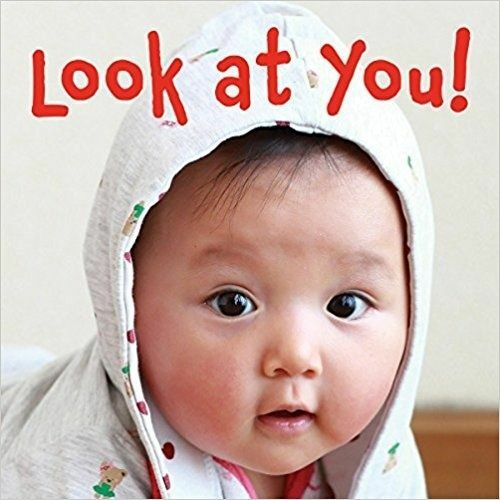 Fun fact: babies love looking at other babies! 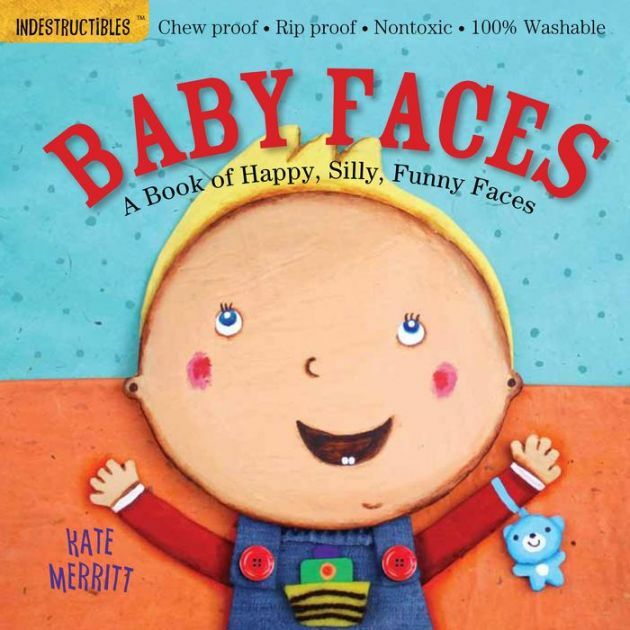 Short of running a daycare in your own house, this oversized board book is perfect for showing your little one bright baby faces and expressions all day long. 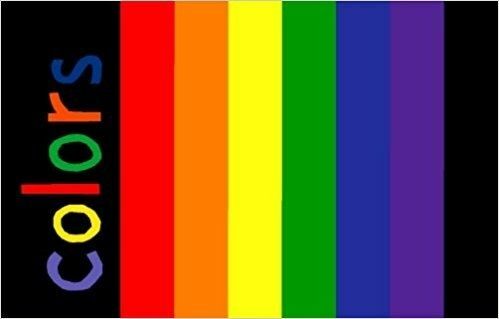 Let those little hands work their way through the rainbow with this book featuring sturdy cardboard pages of graduating lengths. This unique design introduces colors in a fun and creative way. 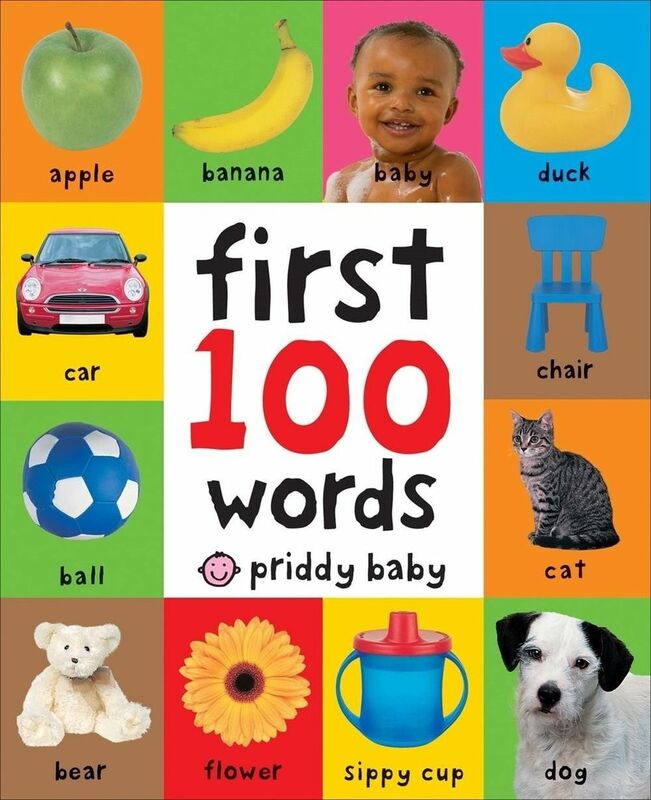 With 100 first words accompanied by 100 clear, bright photos, this word book stands out as one your baby will go back to again and again. 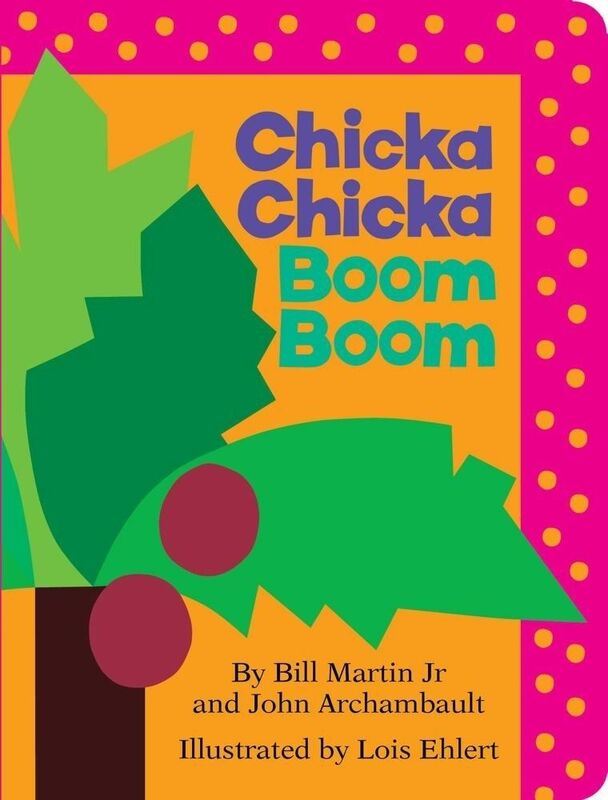 "A told B and and B told C, "I'll meet you at the top of the coconut tree." 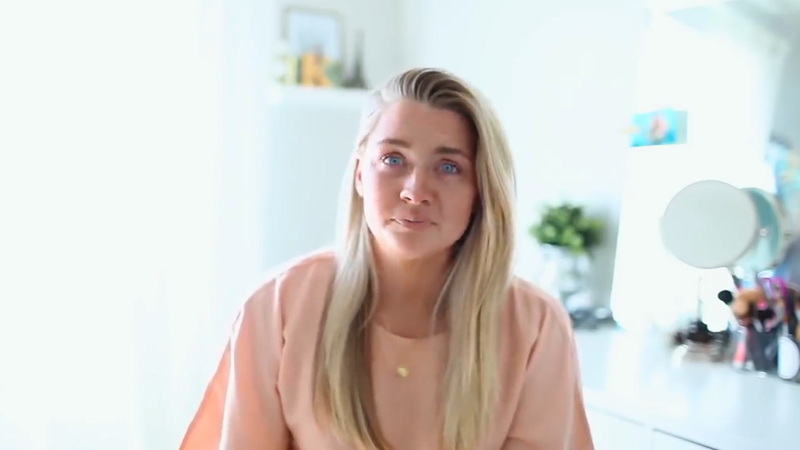 This lively alphabet chant couldn't be better—we've never met a little one who doesn't agree! This simple, beautiful story about the passing of a day will capture baby's attention with its bright, high contrast art and sparse, rhythmic text. 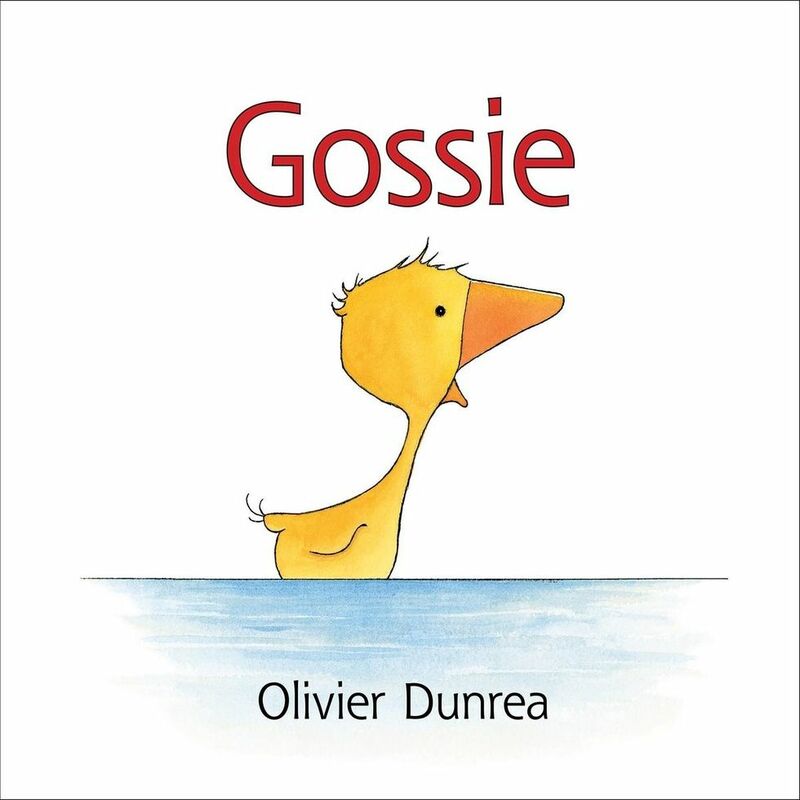 We 💜 Gossie, our favorite precocious little yellow gosling who loves to wear bright red boots. (And get into all sorts of trouble.) We think your little one will agree! Get ready to practice those animal sounds ? 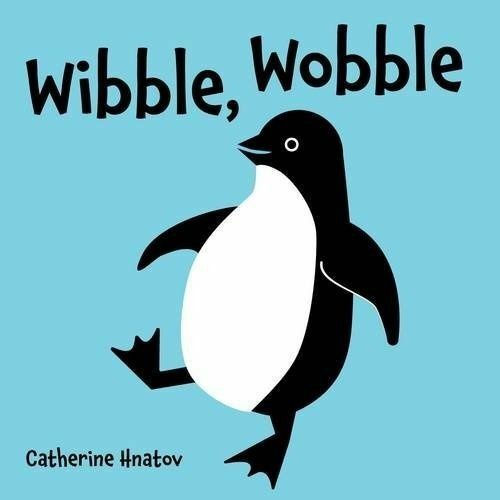 Babies will love the bright backgrounds set against black + white images, and you'll have fun perfecting the noise of penguins flip-flopping across the sand. We love little Llama so much that we couldn't choose just one! 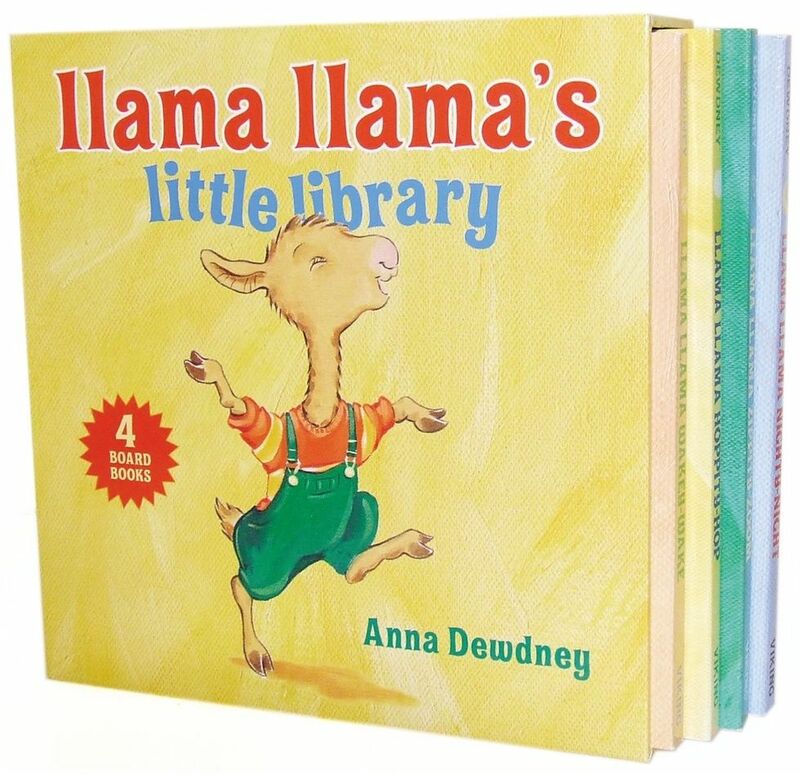 This four board book set is the perfect introduction to Llama Llama and all of his rhyming adventures. 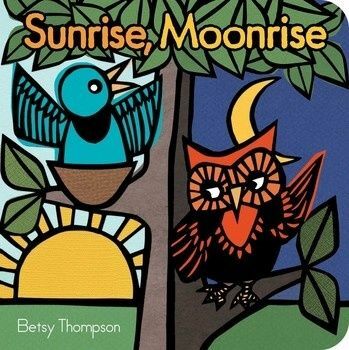 These are the perfect first read-alouds. 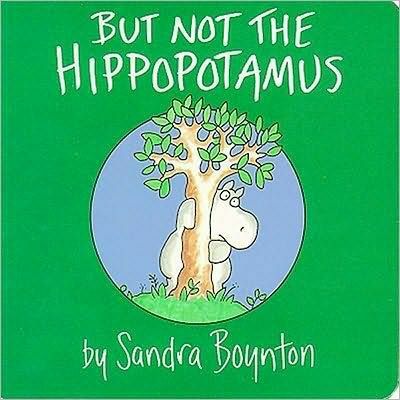 Our love for Sandra Boynton knows no bounds, and we can't imagine kid lit without her. This cheeky board book about a silly hippo is guaranteed to put a smile on your baby's face—and yours, too.